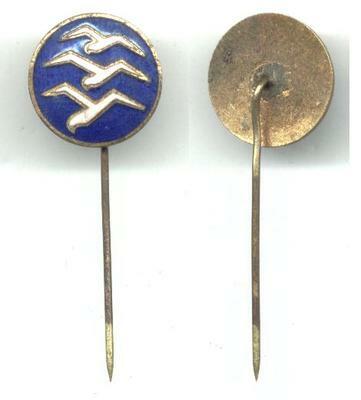 See scan - perfect condition for this Bulgarian Royal WWII glider pilot badge pin - Master Class. Just a handful of Bulgarian officer pilots had such a pin. During these days Bulgaria was a NAZI Germany war ally and the badge resembles the German one from the same period. Extremely rare and scarce militaria / military aviation collector piece and one of the rare Bulgarian badges and pins.